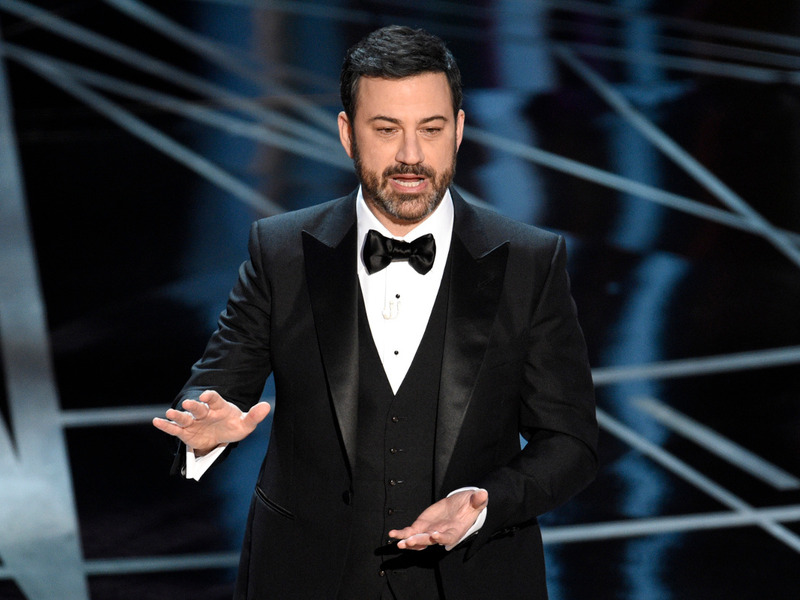 It seems The Academy of Motion Pictures Arts and Sciences liked how Jimmy Kimmel handled this year’s debacle over the announcement of best picture at the Oscars. The comedian will return to host the Oscars next year. The Academy’s Twitter handle announced the news on Tuesday. The 2018 ceremony will take place March 4, 2018, on ABC. Expect a lot of nostalgia lingering on historic moments from past years in the show, as the 2018 edition will mark the awards ceremony’s 90th year.